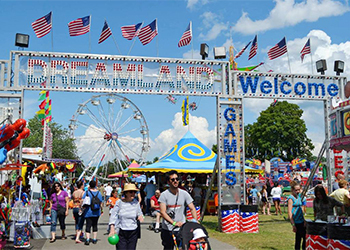 Enjoy midway fun for the whole family with rides and games for all ages and favorite fair food. Carnival parking and admission are free. Visit the website for pre-sale ride wristbands and coupon savings on rides and food.